I’m Walil Archer a Syndicated Radio Journalist and Professional Media Photographer with Downtown Hott Radio at www.DowntownHottRadio.com. You can download our mobile apps. by clicking on the links below: IOS https://t.co/V93MrJzTth and Android https://t.co/qPvHgohEHr I host a radio show called The Real RAPP Radio Show on Downtown Hott Radio at https://www.DowntownHottRadio.com on Saturdays 2:00 PM EST. to 4:00 PM EST. 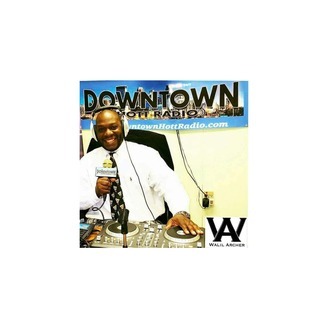 call to listen (351) 999-5225, download my mobile app: http://bit.ly/2Nd1lEt and visit the website www.DowntownHottRadio.com. To be a guest call 610-70-RADIO as 610-707-2346 or email me WalilArcher@Yahoo.com. You can promote your business, promote your event, your brand and get your music played during the show. Help Our Cause With Donations! Your support and contributions will enable us to meet our goals and improve conditions. Your generous donation will fund our mission and we will give you a 50% off our Radio Promotion Package. https://www.paypal.me/DowntownHottRadio As a thank you will give you free radio mentions and exposure on the air. 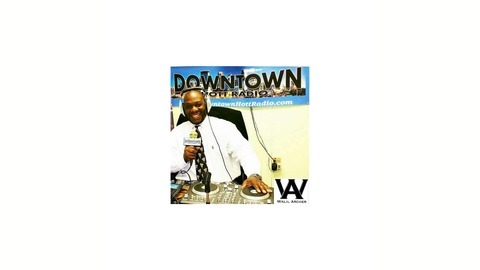 Downtown Hott Radio is a community based radio station. We are in the community because we care. Since 2010 we helped several charitable organization raised money for various causes including AIDS/HIV, Cancer, Autism, and Lupus.